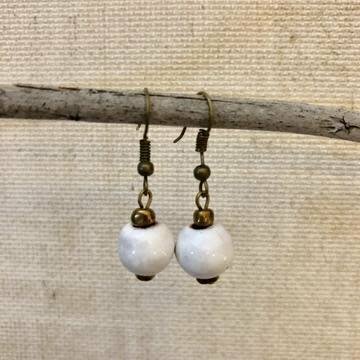 Each ceramic bead is handmade by artisans who have dreams of a better life for their children. Our clay is sourced from central Haiti and processed and prepared at our artisan facility in Port Au Prince, Haiti. Each piece is a work of art.